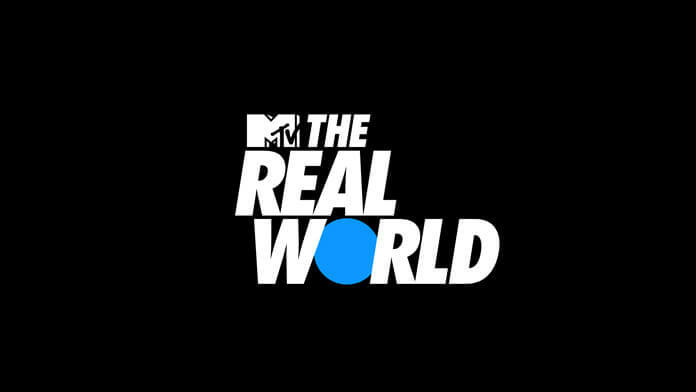 MTV’s groundbreaking reality series The Real World is returning with three new seasons. MTV Studios is teaming up with Facebook Watch on the upcoming new seasons of the series, and they’re targeting a spring 2019 premiere via the new platform. The new seasons will be set in Mexico, Thailand, and the United States. Pre-production is currently underway in each of the locations. Details on the collaboration between MTV, Facebook Watch, and The Real World were unveiled during the MIPCOM 2018 Facebook Watch presentation. The new seasons will be co-produced by series creators Bunim/Murray Productions and MTV Studios. The three The Real World seasons will “introduce interactive social and community features that empower fans to shape the action and connect across mobile, desktop and Facebook’s TV app,” per MTV.